The mission of Dress for Success is to promote the economic independence of disadvantaged women by providing professional attire, a network of support and career development tools to help women thrive in work and in life. The services of Dress for Success® Northern New Jersey are free of charge and available to clients referred through New Jersey social service agencies. Clients must be available to work, actively seeking employment or recently employed, and in need of business clothing. For the first visit, clients are assisted by volunteer personal shoppers who are trained to help them select business appropriate attire. Each client receives several complete outfits, including accessories such as jewelry, a purse and shoes, and once employed is invited to return for a second visit. 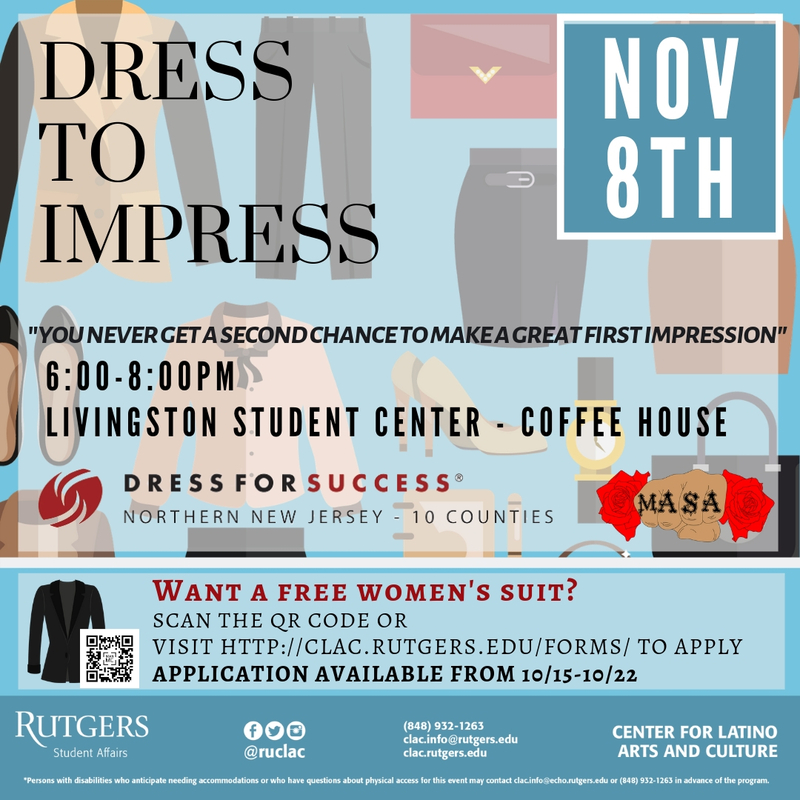 Dress for Success Northern NJ also provides clients with ongoing career development opportunities through the Employment Retention Program, which includes the Professional Women’s Group (PWG), the Career Center and Going Places Network by Walmart. To find out more please visit our PWG page, Career Center page and Going Places Network page.